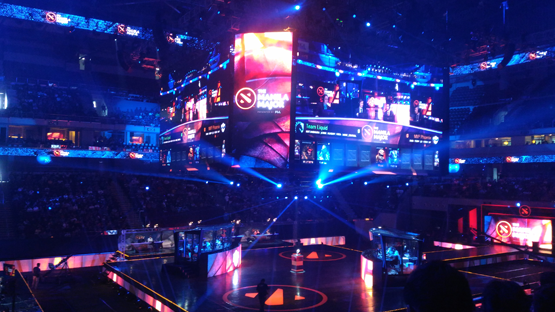 Shortly after the success of ESL One Manila, the Mall of Asia Arena was once again the stage for one of the biggest Dota 2 tournaments of the year—the Manila Majors 2016. 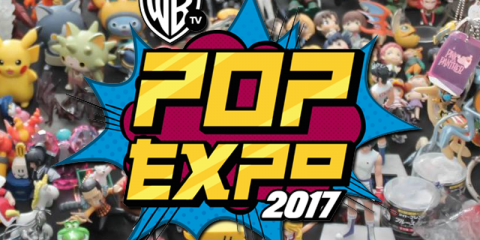 And as an attendee, I can say that it. Was. Amazing. 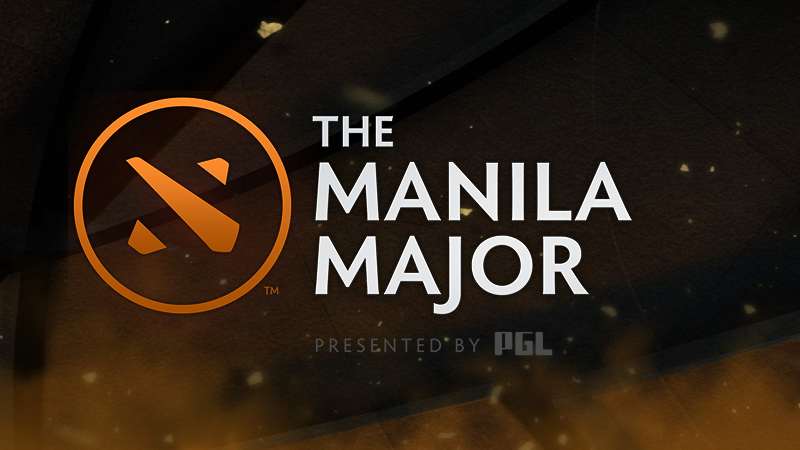 Whether you’re wallowing in post-event blues (like me) or someone who missed the event, let’s look back on the amazing things that the Manila Major had to offer. 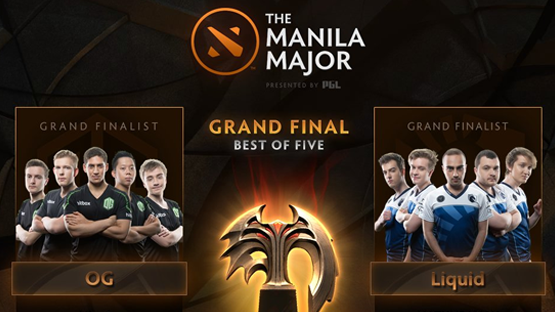 This is one of the first things that almost everyone noticed when the Manila Major group stage matches kicked off. The split screen for the runes and lanes were by far my favorites because then I could see what was going on in at least two places at the same time. The small screen that popped out briefly to show important events happening elsewhere on the map was also one of my favorite, which I believe should be adapted by all other succeeding Dota 2 tournaments. It proved to be helpful for watching someone sneak a Rosh, two pushes happening at the same time and most of all, base races. 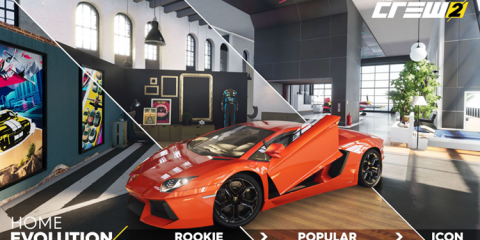 The player cameras were also a very nice touch. I enjoyed watching player reactions during team fights (I can not move on from how Adrian “FATA” Trinks occasionally chews on his tongue) and during winning moments (Johan “BDN0tail” Sundstein hitting the table was glorious after they won against Newbee). This is by far one of the best things about Dota 2 eSports events in the Philippines. 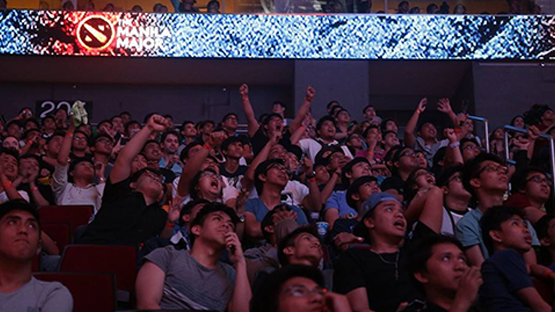 With the game being so widely prominent in the country, a bored or quiet crowd in a Dota 2 event is rarely a thing. Whether it’s a team favorite or an underdog playing on stage, expect the audience to roar and cheer when something amazing happens because great Dota will still be great Dota no matter who pulls it off. 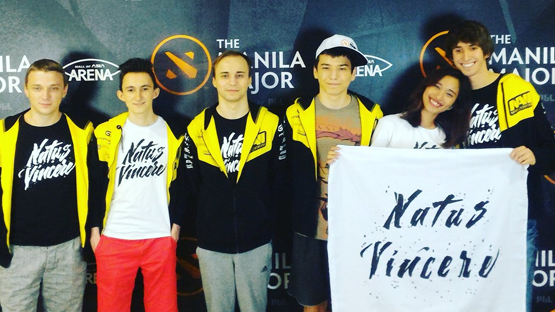 Up until ESL Manila, we haven’t had any major international tournaments hosted in the country. Add that to the fact that it’s too expensive for the majority of fans to travel abroad to attend other events like ESL One Frankfurt, other Majors or The International and what you have is a very, very thirsty community. 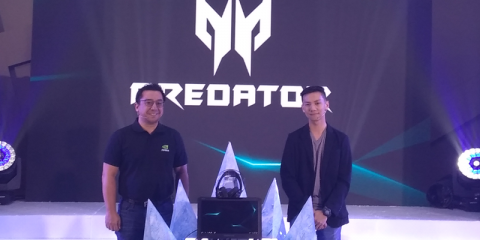 And that was basically what happened in the Manila Major—A Dota-loving crowd deprived of Dota finally got what they were craving for and boom! 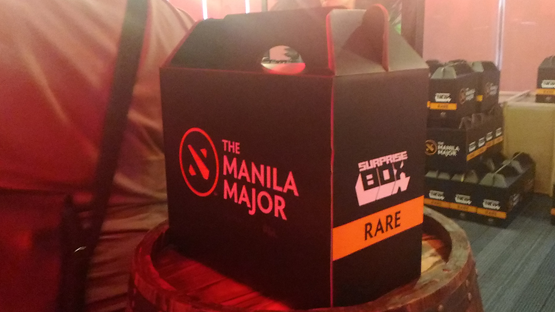 Depending on who you talk to, the Manila Major surprise boxes are either worth it or a rip off. The box came in three tiers—Common, Rare, and Legendary, which you can read more about. Because each of the boxes contained more items of value as the tier increased, a lot of people waited for Friday to get one of the one thousand Legendary boxes that went on sale. Since it cost twice as much as the Rare box, most people did not feel like they got the value for their money when they found out that it only had a Manila Major messenger bag and a chance to get a SteelSeries Dota 2 Rival mouse in addition to the contents of the Rare box. Due to a lot of complaints about the value for money of the Legendary boxes, the organizer responsible for the Secret Shop decided to offer refunds to those who wanted them. The downside of this is that you’re definitely going to miss several games and since I came to the event to support Team Liquid (because KuroKy, that’s why), I decided that I’ll only stand in line for their photobooth session so I don’t miss any of their games. Unfortunately for me, Team Liquid was one of the teams who weren’t able hold a photobooth session throughout the event. Oh, well. Hopefully, I can shake the K-god’s hand next event. I’m keeping my fingers crossed. 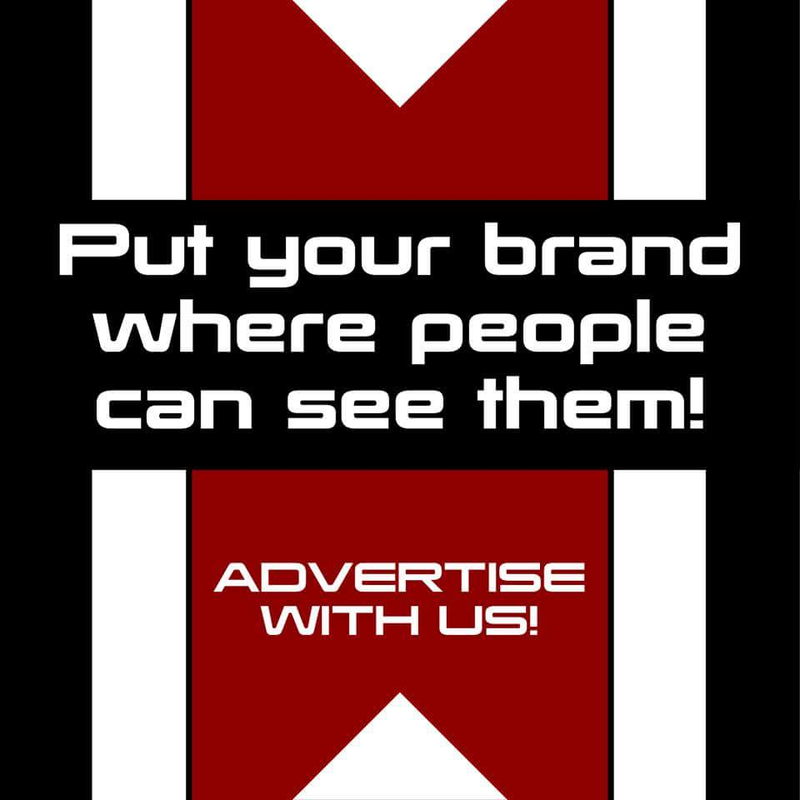 ESports is not all about playing the game and winning. It’s also having enough passion, dedication, and courage to plow through the difficulties that will definitely be along the way. The road to being a professional Dota 2 player is not humdrum and this is what the player profiles were about. The videos featured one player per team, an interview with their manager, and several of their loved ones. It showed fans what the players had to go through to get to where they are now and was a nice reminder that these professional gamers are human beings like the rest of us. To give you a better idea, here’s Fnatic’s Djardel Jicko “DJ” Mampusti’s player profile. You can watch all of the player profiles here. Aside from the $3,000,000 prize pool for the Dota 2 tournament, the Manila Major also offered a whopping $10,000 pool in cash and prizes for the cosplay competition judged by Toby “TobiWan” Dawson, Diana of the Meepo girls, and sisters Alodia and Ashley Gosiengfiao. Considering the first prize winner would be awarded $5,000, it was no surprise that the competition was tough. I am not playing with your feelings when I tell you that Kristian Nairn more popularly known as his Game of Thrones character “Hodor” actually opened the door for OG and Team Liquid in the grand finals. I’ll say no more and let you watch instead. At ESL Manila, several eSports personalities were challenged to eat balut. The Manila Major decided to go a bit more subtle and had Owen “ODPixel” Davies and Jake “SirActionSlacks” Kanner learn some Filipino words with ESL Manila host Eri Neeman. Now saying a few words isn’t anything like eating a cooked unfertilized duck egg, but that doesn’t make it any less entertaining. Again, ODPixel and SirActionSlacks team up for some amazing entertainment with other Dota 2 personalities in the background with The Manila Major Rap. And that’s precisely what it is—a rap about the Manila Major. With an amazing event came an amazing grand final. After losing 2-0 to MVP.Phoenix during the first round of the upper bracket, Team Liquid powered through the lower bracket, knocking out powerhouses like LGD and Newbee as well as crowd favorites Na’Vi and Fnatic to meet the dominant OG in the grand finals. The Green Dream would eventually prevail, however, as OG took the grand final with a 3-1 win over Team Liquid. With their Manila Major win, OG has become the first ever team to have won two Valve-hosted events. Earlier this year, OG was also the champion of the first Valve-hosted event of 2015—the Frankfurt Major. Their opponent, on the other hand, Team Liquid, finished second at the Shanghai Major and first at Epicenter prior to their second place finish at the Manila Major. Interestingly, with roster shuffles happening throughout the year, these two teams have not changed their roster since their formation during The International 2015 aftermath reshuffle. With roster locks and direct invites for The International 2016 (TI6) coming out, it’s safe to say that we’re going to see the same roster at least until TI6. Whether or not they’re going to be just as dominant is another story all by itself. With the conclusion of the Manila Major, the road to TI6 has officially begun. 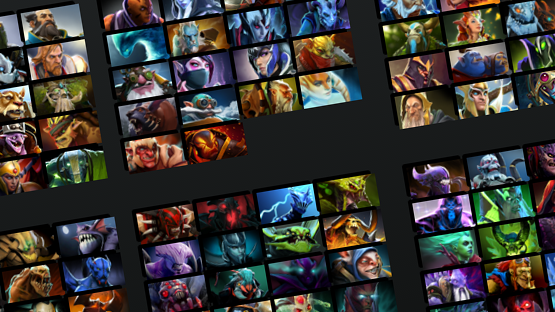 With the open qualifiers starting on June 21 and the regional qualifiers on June 25, we should be expecting Valve to announce the teams who will receiving direct invites in the next couple of days. The International 2016 currently has a prize pool of $11,606,345 and will be held on August 8.